A team of developers called Applidium has announced that they managed to investigate how Siri, exclusive service available on the iPhone 4S, talks to Apple servers. Applidium notes that iPhone 4S uses standard HTTPS network requests to communicate with Apple's servers, but sends data using an "ACE" command rather than regular web GET requests. Moreover, each Siri request involves a unique identifier based on UUID. Such identifier prevents access of unauthorized devices to Apple’s servers. User’s requests are compressed with the Speex audio codec optimized for VoIP. Applidium discovered that iPhone, to provide Siri’s voice recognition, should support at least Siri's basic voice recognition features, but Apple doesn’t plan to port such capabilities on earlier iOS 5 models. Noteworthy, Apple could at any time stop supporting a particular hardware identifier, if it is suspected of being used to exploit its servers, and change way of data transmitting. Applidium says "anyone could now write an Android app that uses the real Siri! Or use Siri on an iPad!" But you will need a real unique user key of an actual iPhone 4S. This is step-by-step instructions on how to perform jailbreak and unlock of your iPhone 3GS on iOS 5.0.1 firmware using RedSn0w 0.9.9b8 for Windows. 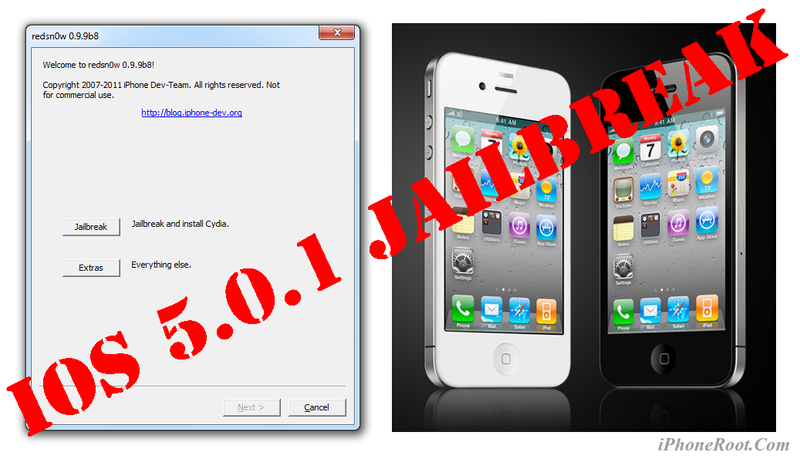 Important: official ultrasn0w unlock is not yet ready for iOS 5.0.1. You will need to wait for ultrasn0w update. 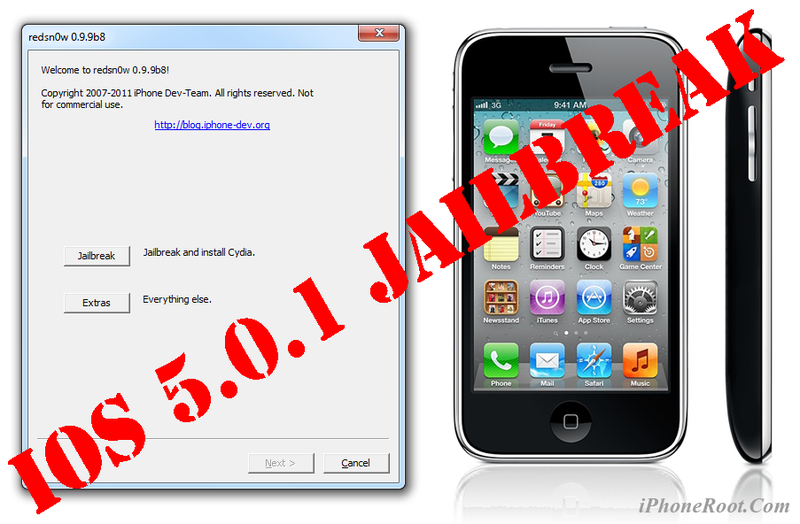 For now only jailbreak! There is a workaround described here. “We concluded that we should engage in legal battles with Apple only in the global market, but not in order to gain more market share in Korea”. Samsung has made a next step in its legal battle with Apple, having initiated new efforts to ban Apple’s 3G products in Germany. Now Samsung and Apple are arguing over what devices might be covered under the injunction Samsung seeks, which would include a prohibition of sales of iPhones and iPads with 3G features. Apple is now doing its best to protect the iPhone 4S from consequences of the injunction that might be granted. This time Samsung plans to use the same methods and patents that Motorola used recently. The German court granted Motorola Mobility an injunction against Apple covering its German sales. Now Samsung raises questions that include whether Apple is infringing patents that were licensed by the component manufacturers. At question is "patent exhaustion," whether Samsung can sue Apple for infringement in using Intel's version of the Infineon chips sold since January 2011, or whether Samsung's rights to sue over patents are "exhausted" after being licensed to a third party building the components. The second issue in the case is standard-essential patents that Samsung uses. As far as we know, Samsung sued before trying to reach a licensing agreement with Apple. Apple noted that Samsung has never claimed infringement over any of its standards-essential patents "until it decided to retaliate for Apple's assertions of non-standards-related patents." We've been told this by an industry source who has been right about future Apple products in the past. We have not been able to verify what he told us with a second source. So we're still treating these details as rumors. You should probably still read this post with a nice fat dose of salt. 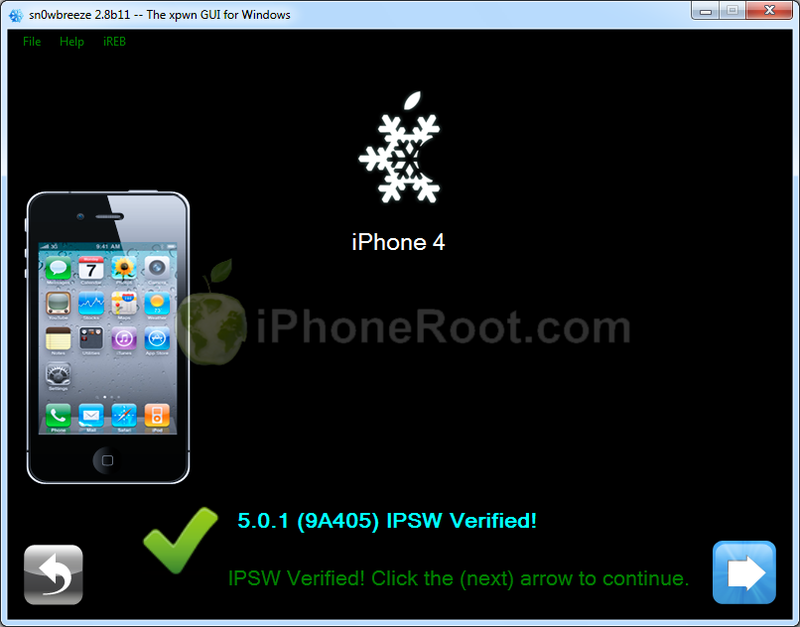 iH8Sn0w has released Sn0wBreeze 2.8b11 with support of recently released iOS 5.0.1 firmware. As usual the jailbreak is semi-tethered for iPhone 4, iPad, iPhone 3GS with new bootrom, iPad Touch 3G, iPod Touch 4G and untethered for iPhone 3GS with old bootrom. Sn0wBreeze 2.8b11 will create a custom firmware with jailbreak and preserve modem version for unlock. Unlockers will also be able to flash 06.15 iPad modem for unlock. 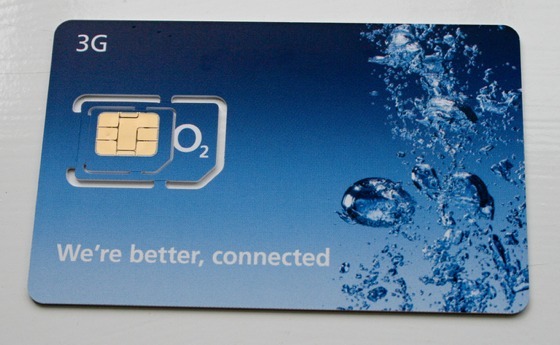 You can download Sn0wBreeze 2.8b11 here. Vooma announced a new case for iPhone that includes a backup battery and a slot for SIM-card. 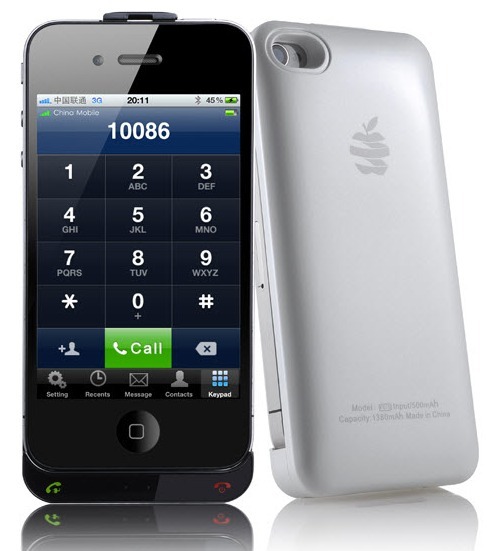 The case can work with the app on jailbroken iPhone that emulates the native phone app to make calls via the external SIM card. Appleinsider obtained an email that was reportedly a bug report where the company confirmed that it currently has "no plans" to support its Siri personal assistant feature on older devices and would keep Siri as the iPhone 4S exclusive feature. 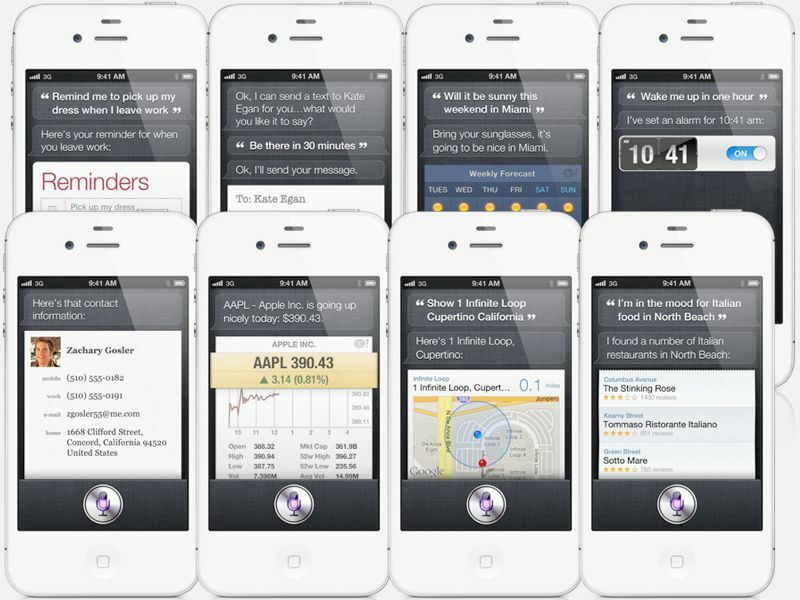 Some analysts view Siri as the main selling point of the newest iPhone, so it would be quite irrational to provide support for Siri on older devices in first months of iPhone 4S sales. "Engineering has provided the following feedback regarding this issue: Siri only works with iPhone 4S and we currently have no plans to support older devices," the email read. But it is not surprisingly, when Apple introduced Siri last month, the company made it clear that the feature was exclusive to the iPhone 4S alone. There were some speculations that Siri might require faster processor implemented in the iPhone 4S, but a hack we reported about denied that fact and show that Siri works on the iPhone 4 also quite well.